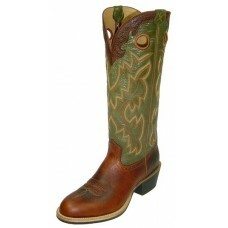 Our Buckaroos are meant for working ranch folks. 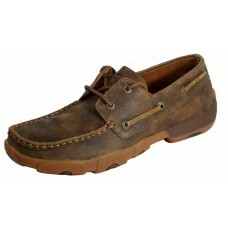 Our prime butyl-oiled leather (Gold Buckle collecti.. 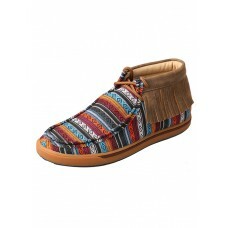 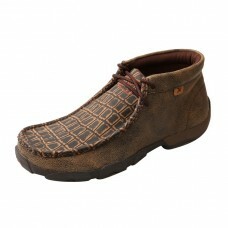 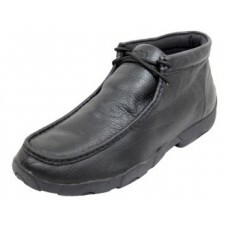 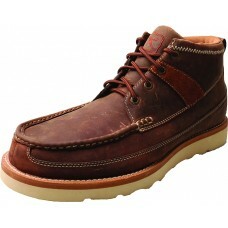 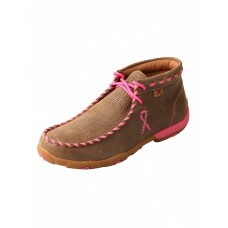 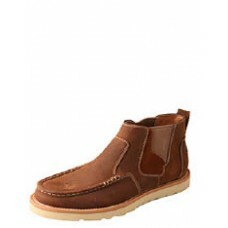 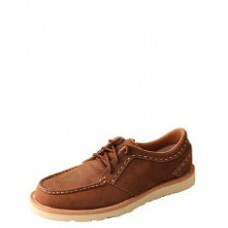 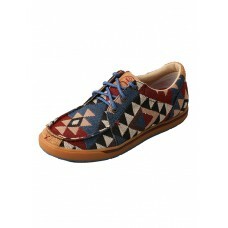 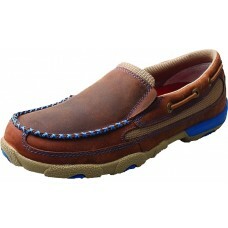 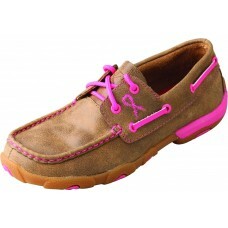 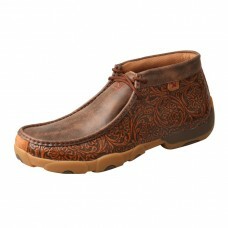 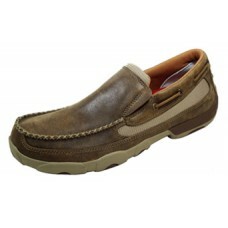 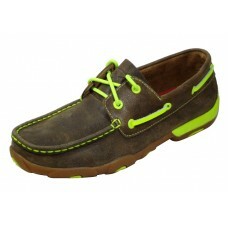 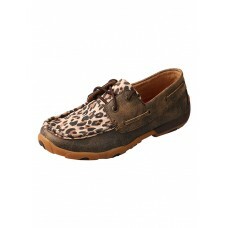 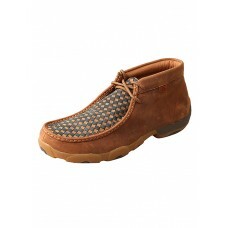 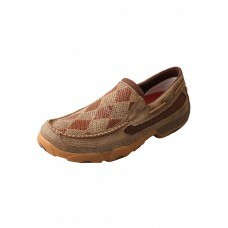 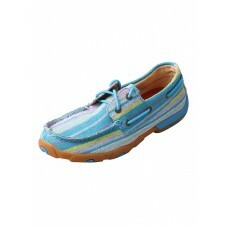 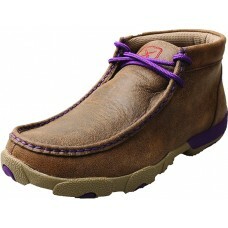 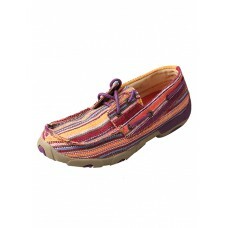 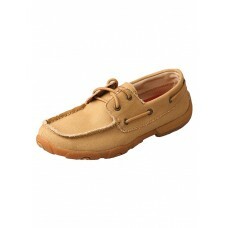 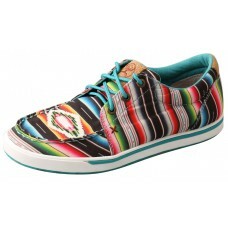 The comfort of our Twisted X driving moccasins will have you convinced that you're kicking about in .. 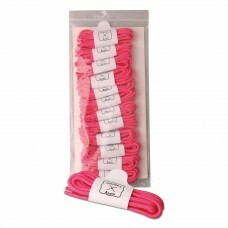 Twisted X Cleaner and Conditioner is specially formulated to effectively clean and prolong the life .. 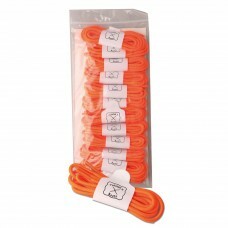 This cleaning kit will help prolong the life of your investment. 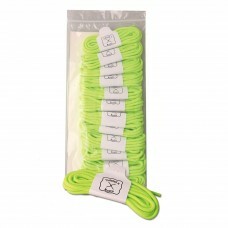 Contains 1 cleaning cloth, 2 oz All.. 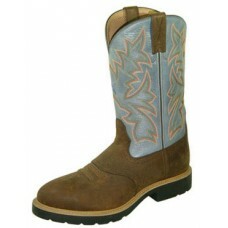 The Twisted X Cowboy Work Collection is exactly what it says: a durable, heavy duty workboot with a ..
Theses shoes are designed to look like you are wearing boots unless you have shorts on. 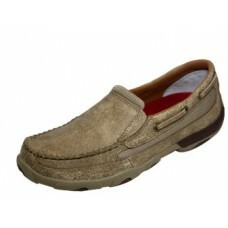 This slip on.. 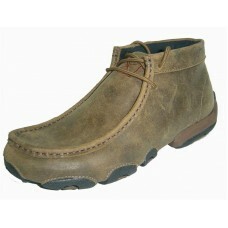 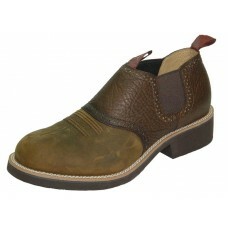 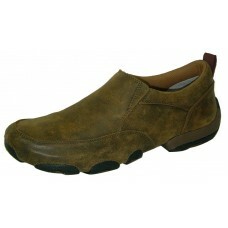 Many in the western industry have a preference for Crepe outsoles over leather or rubber outsoles. 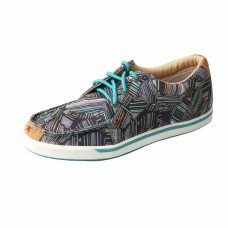 T..
As the name implies, the Twisted X All Around collection is for a little bit of everything. 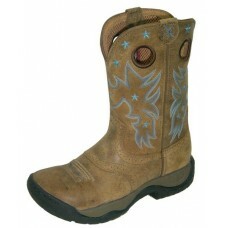 Built fo..
Now you can proudly sport your Hooey anytime, anywhere! 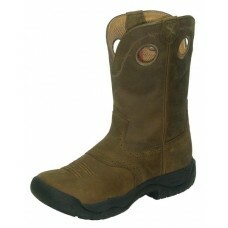 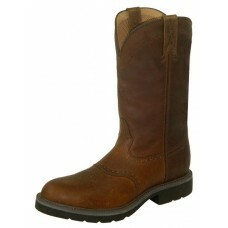 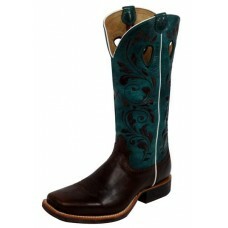 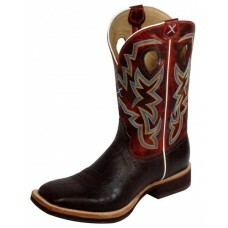 Our Hooey cowboy styles are so popular that ..
Like our Buckaroos, Ruff Stocks are meant for working ranch folks. 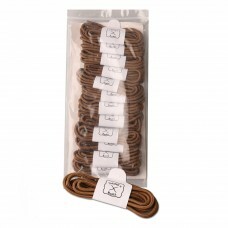 Our Prime butyl-oiled (Gold Buckl.. 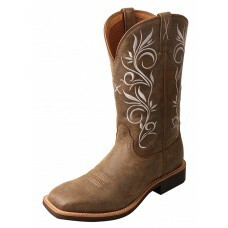 The Top Hand collection is intended for day in and day out use. 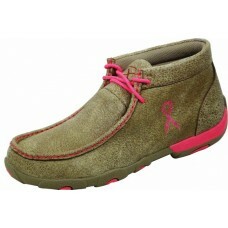 While we made the outsole a bit ligh.. 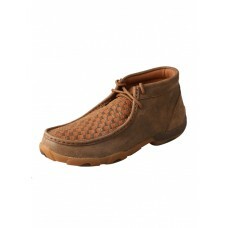 The comfort of our Twisted X driving moccasins will have you convinced that youre kicking about in ..